Qualsys is a leading governance, risk and compliance software and service provider. 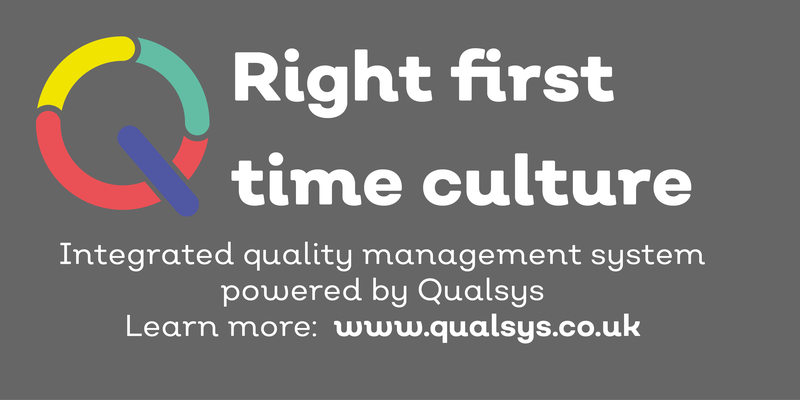 Since 1995, Qualsys has been on a mission to transform the role of quality, governance, risk and compliance from one of a department to the responsibility of the entire business. Today, over 500,000 people across 120+ countries use Qualsys’s award-winning software, services, and support to make their business fitter, faster, and more profitable. 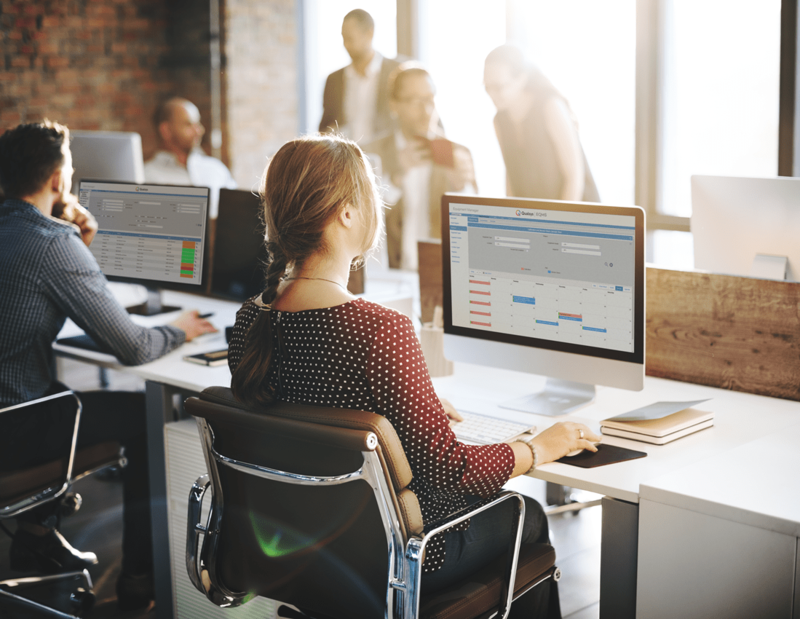 Qualsys’s integrated software modules, are accessible securely via any device and gives the tools businesses need to manage entire business processes from planning roles and responsibilities to reporting and communications. 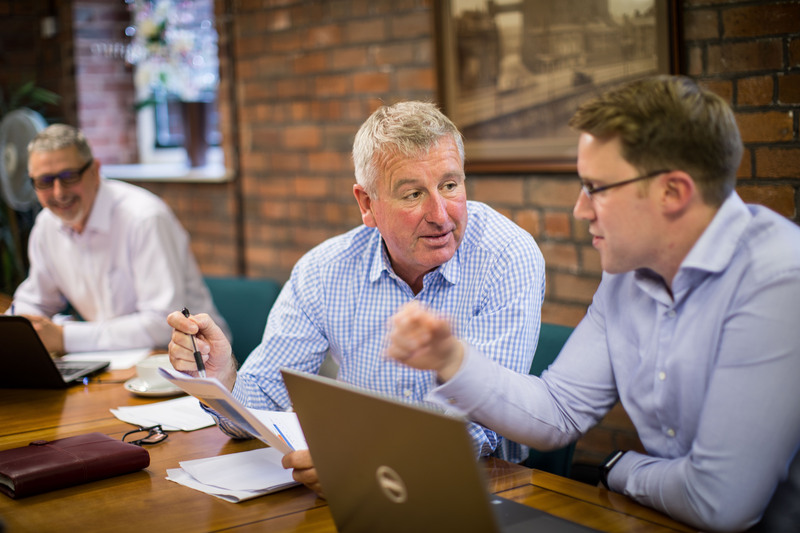 Qualsys invests heavily in the training and development of our employees, which ensures we can continually deliver cutting edge technology and the best possible services. 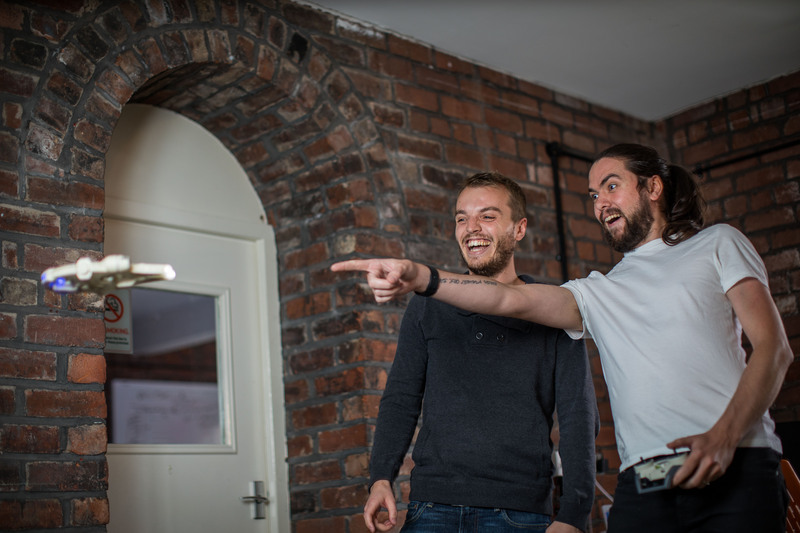 A collection of photos of our office space and people enjoying our culture. Photos of our desktop application and mobile applications.